Ah, the cedar waxwing! This bird is one of my favorites. The photo above was taken several years ago, when I first began seeking out birds during my morning walks. I was hiking in my local conservation land, and had heard a high pitched squeaky chirp. I turned my head ever so slightly to see this magnificent bird just a few feet away from me. I didn't know what it was, but had never seen one before, so to me, it was nothing short of magical. With its glow-y yellow belly, yellow tipped tail, it's striking black mask and fluffy crest, this bird had me fully entranced. They are not a rare bird, but you don't find them hanging around the feeder like some of the more common 'backyard birds'. 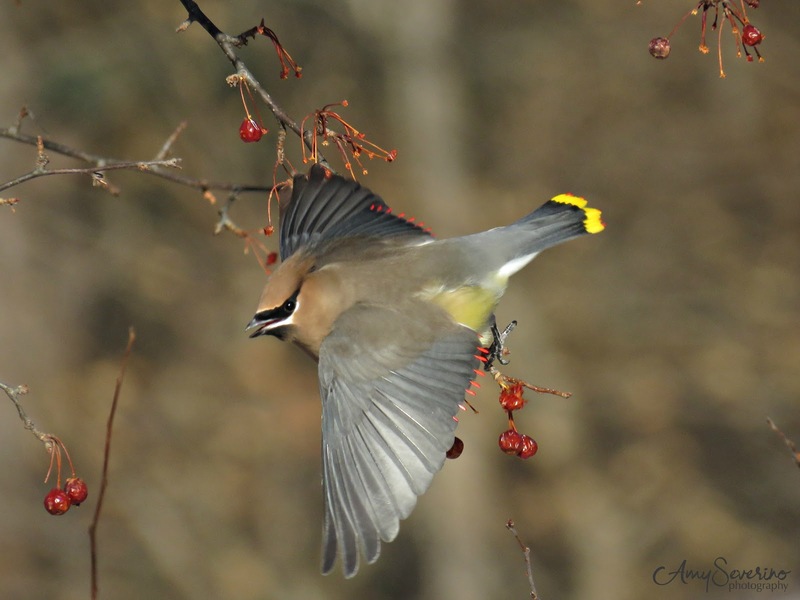 They live in the New England region all year long, and they are fruit eaters so if you see a bush or a tree bearing fruit, you can be on the lookout for a cedar waxwing. These birds sometimes will arrive in large flocks and gorge themselves on fruit until there is no more fruit to be eaten. They are incredibly entertaining to watch! They will actually pluck a berry into the air and catch it in their mouth! 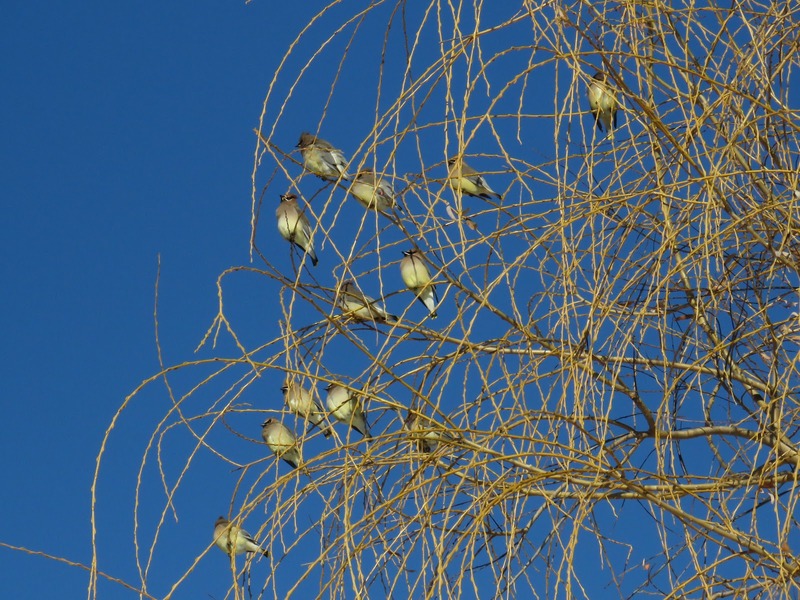 You may be wondering, why are they called 'waxwings'? It is because of a waxy secretion commonly found at the tip of their wing feathers and tails. Not all waxwings have this secretion, and the research is still out as to why some waxwings have this secretion and some do not. 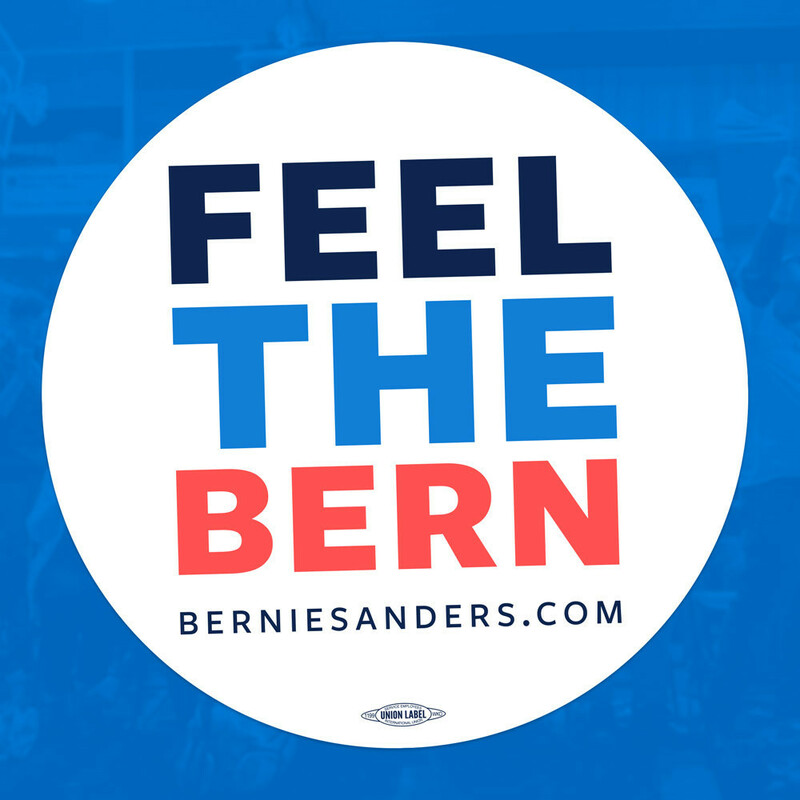 The blog, Cool Green Science, has a great article on the debate, and you can read it by clicking here. 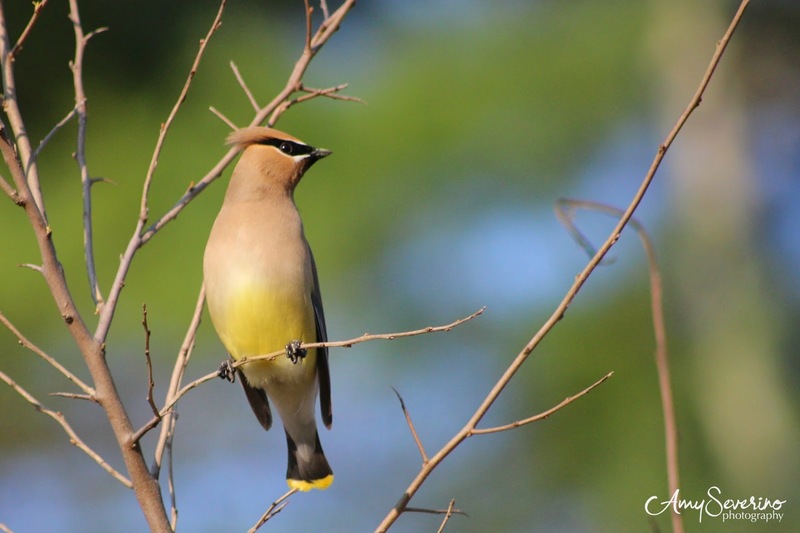 I hope you enjoyed reading about the cedar waxwing. I love them so. Please stop by tomorrow to see what flying in with the letter "D"! In addition to blogging about birds from A-Z, I will also be posting a new pair of earrings for each day of the challenge. If you comment during the A-Z challenge, you will be entered in to win an assortment of seven pairs of earrings. Today's earrings are a modified version of a design I posted several years ago along with a tutorial. 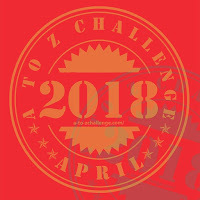 Ironically, this post is from an earlier blogging from A-Z challenge! For this pair of earrings, you would simply stop after completing the instruction round that says, " Do not step up, but instead repeat this round so you have two rows of three 15/0's between each 8/0. ", and then add a loop to attach the ear wire. I ALWAYS associate you with cedar waxwings, because your photos of them are the best I have ever seen ~ full of action, personality, open mouths, and color...and those subtle red/orange tips. These berry colored earrings are delicious! Those earrings look like something a cedar waxwing would eat! Almost like a cranberry. 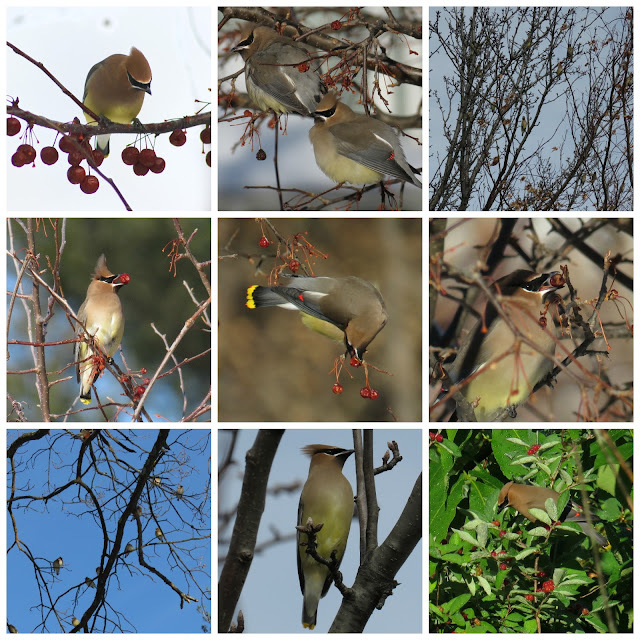 I live near Lake Huron and get to watch the waxwings in the trees around the lake, they are spectacular! Have you ever seen a Bohemian Waxwing? In all my 60+ years I've seen one, and they are stunning! The colour of your earrings are beautiful and i am someone who loves blue but I love this colour. I just love this bird and think they look like velvet. I am amazed at your great pictures you took with the bird holding the berry and the other waiting to catch the berry.